Diageo has entered into a definitive agreement to acquire Casamigos, the fastest growing super-premium tequila brand in the US, in a move to strengthen its participation in the fast growing tequila category, as well as expand the brand internationally. The transaction values Casamigos at up to US$1bn, with initial consideration set at US$700m and a further potential US$300m based on a performance linked earn-out over 10 years, reflecting the brand’s exceptional growth trajectory and upside potential. 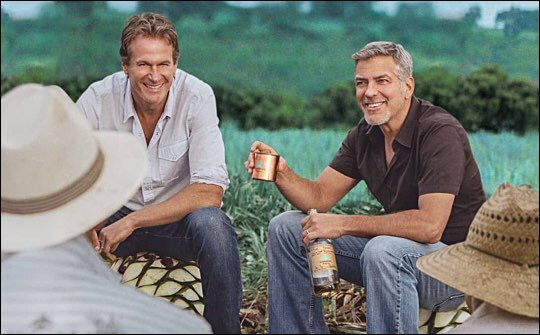 Casamigos was created in 2013 by founders Rande Gerber, George Clooney and Mike Meldman. 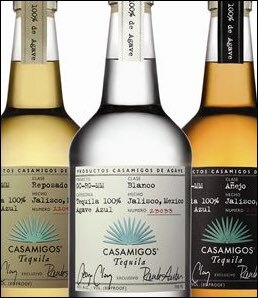 The essence of the brand, “made by friends for friends”, is reflected in the name, Casamigos or ‘house of friends’. Since inception Casamigos has received numerous awards and accolades from tequila experts, taste makers and influencers across the US. Casamigos has an authentic brand identity with a smooth and accessible taste profile. The brand’s quality and uniqueness has delivered impressive growth, reaching 120k cases in 2016, primarily in the US, and a CAGR of 54% in the last two years. The brand is on track to reach over 170k cases by the end of 2017. To date, the founders have built a brand that has thrived under their organic approach in reaching and expanding their “house of friends”, and they will continue to promote the brand and provide their leadership and vision. We are delighted that the founders will have continued involvement and active participation in the future success of Casamigos. This, combined with the strengths of Diageo, will ensure the continued momentum of the brand in the US as well as realising the growth opportunity from international expansion. The transaction is expected to close in the second half of calendar 2017, subject to regulatory clearances. Diageo expects the transaction will be EPS neutral for the first three years and accretive thereafter. We expect the acquisition will be economic profit positive in the fourth full fiscal year post-completion. The acquisition will be funded through existing cash resources and debt.